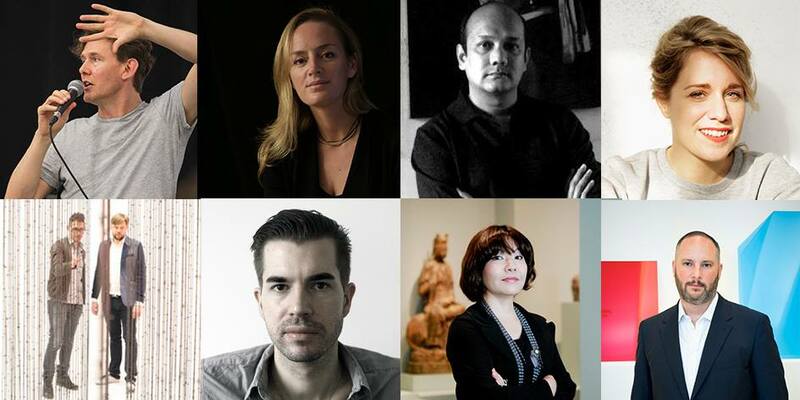 Stephanie Rosenthal, Artistic Director of the 20th Biennale of Sydney, announced the appointment of thirteen eminent curators, writers and theorists who will work with her to shape the Biennale’s 2016 exhibition. Known as Attachés, this advisory group will directly contribute to the broad international conversation informing this exhibition and its public programs. 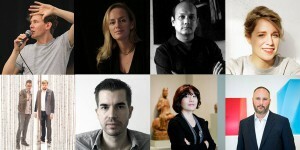 Images: (clockwise from top left) Adrian Heathfield, Geraldine Kirrihi Barlow, Aveek Sen, Anna Gritz, Pablo Léon de la Barra (photograph: Kris McKay © Solomon R. Guggenheim Foundation, New York), Mami Kataoka (photograph: Jennifer Yin), Markus Miessen, Sam Bardaouil and Till Fellrath (photograph: Sueraya Shaheen). Courtesy Sydney Biennale.